Here comes the weekend for celebrity spotting in Dubai as Clean Bandit, Boyzone, Mike Colter and more make appearances across town. Superhero fans rejoice with the arrival of the highly anticipated Middle East Film and Comic Con, where comedy and culture combine for the perfect segue into summer. Here’s our pick of the top seven things to do in Dubai this weekend. 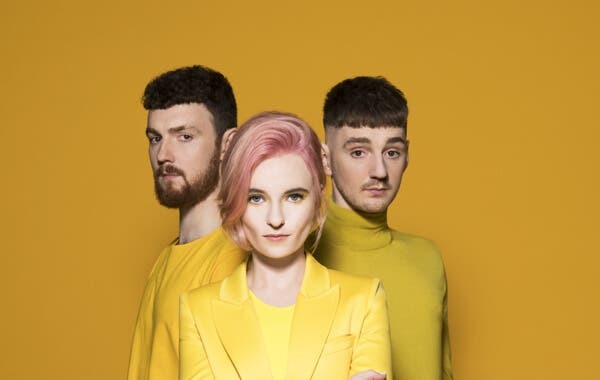 Grace Chatto, Jack and Luke Patterson – better known as the EDM hit factory Clean Bandit – are headlining Zero Gravity’s first-ever One Big Beach Festival. Set along the sandy shores of the Arabian Sea, this Coachella-style music festival will feature glitter make-up artists, entertainers and pop-up food stalls. Add to the music mix South Africa's multi-genre group Goldfish and Ibiza’s sax and DJ duo Lovely Laura and Ben Santiago for a Friday fiesta you won’t want to miss. 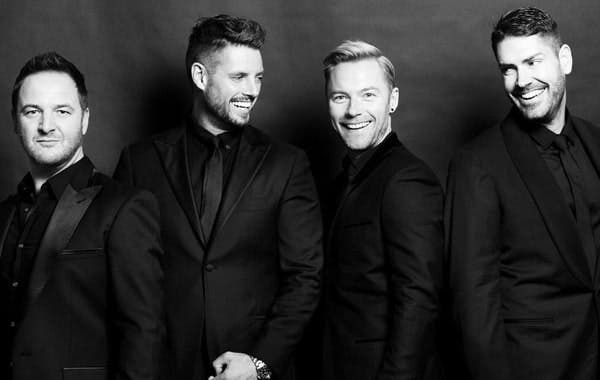 After spending a quarter of a century as the UK and Ireland’s most successful boy band, selling well over 25 million records worldwide and releasing a string of chart-topping hits, Boyzone is taking their final bow. The four-piece group is on a world tour promoting their eighth and last album, Thank You & Goodnight, with a stop in Dubai. Bid farewell to the icons with a live recap of their top discography, from their latest hits like ‘Normal Boy’ to all-time classics like ‘No Matter What’. The hotly anticipated Middle East Film and Comic Con returns this weekend with three days of signing sessions, meet and greets, workshops, a 400-vendor exhibition, live music and all kinds of film and comic fun. Dress up as your favourite character and mingle with fellow comic book fans during this immersive convention, which will see appearances by Hodor from Game of Thrones, Mike Colter, who played Marvel's Luke Cage and Zachary Levi, the lead star in DC's Shazam!. 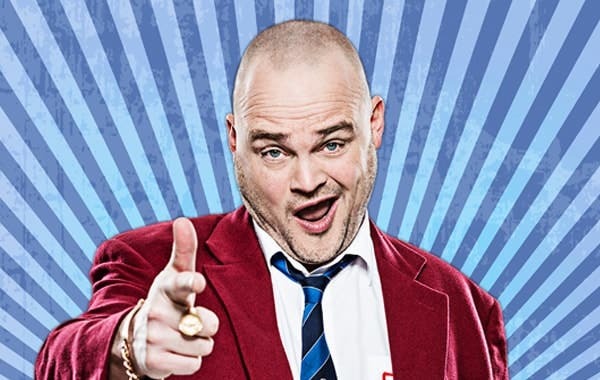 Al Murray has now spent 20 years with his on-stage alter ego The Landlord, who he describes as a “know-all know-nothing.” This character, a man with unsolicited opinions and a boisterous attitude, is a shining figure in Murray’s career, with four books and various television appearances to his name. Don't miss out as the witty Murray and his star act arrive at the stage of Dubai Opera for one night of uncontrollable, side-cramping laughter. You’ve been warned! Spring into the summer at Legoland Water Park where themed festivities have transformed the venue into a tropical island. This Saturday marks the last day of the event, which includes hula hooping, limbo, live drummers, fire dancers and a sizzling spread of barbeque delights. 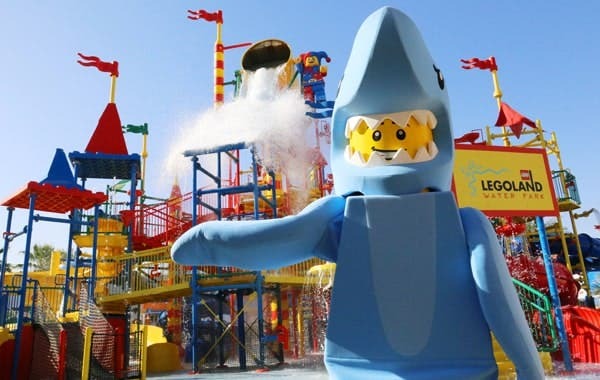 You can even dive into the cool water to participate in relay races and volleyball tournaments to win attractive prizes including Lego toys, free park passes and more. The Arte Market is a homegrown artisan bazaar concept that exhibits over 150 regional creators. 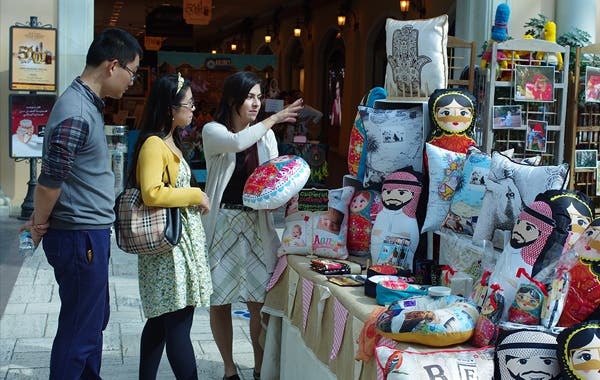 From art and design, fashion and home interiors to skincare and jewellery, this marketplace showcases an eclectic selection of handmade goods by creative entrepreneurs. The Arte Market hops around different spots in the city and this Friday you can find it at its flagship location at Times Square Centre. Entrance is free, so bring the whole family to explore one-of-a-kind buys. Celebrate all the distinct facets of Emirati culture at Al Marmoom Heritage Festival. 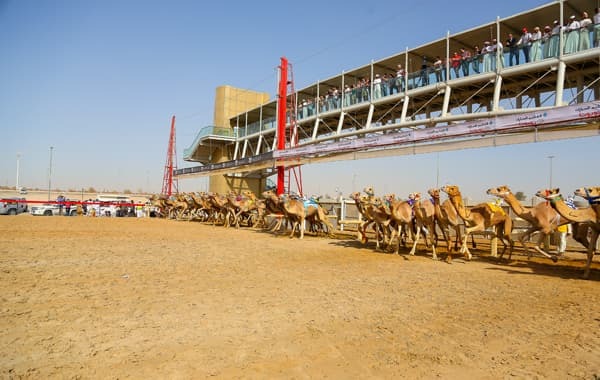 From camel racing and dance performances to musical entertainment and immersive activities, there’s something for everyone to do, experience and see at this riveting event. The Al Marmoom Heritage Festival highlights the diversity of the region and all the various ethnicities that call it home but shed a special spotlight on the arts, traditions and history of the United Arab Emirates.